Happy moments when celebrated with our loved ones become more special and prestigious. Small moments packed with happiness and joys are everything to us that we pack in our treasure box in order to extract relief from them when we are under stress or going through hard times. During such days those joyous moments can bring a beautiful smile on our faces. Our life is connected with others and our moments of joy and grief when spent among our loved ones can strengthen our souls. This party bus Boston is specially designed for this purpose so that when you travel from it accompanied by all your friends or family members can enjoy every bit of your ride. 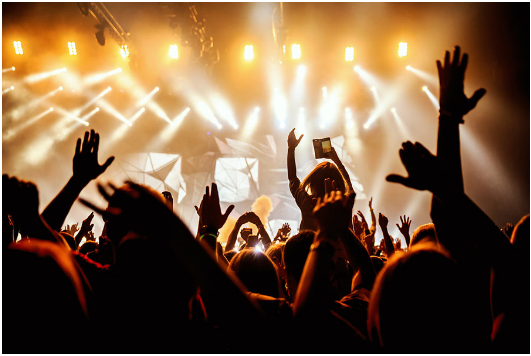 And your ride to the party or concert becomes the most memorable ride of your life. If you are accompanied by a lot of people then you might face the problem of less space and you guys would need to split into groups of five and six to travel from Pvt cars. This party bus Boston has a stock of large and comfortable buses which are extremely spacious from inside and are filled with world’s super comfortable facilities that you won’t find in any other bus or car service. 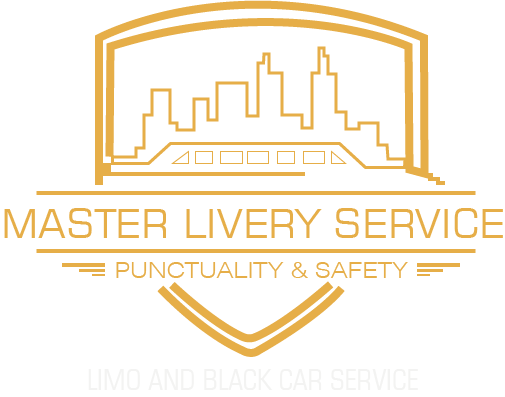 This Master Livery service is specially designed for party transportation, therefore, everything is available that you might need during your way to concert and party. We also have buses which are manufactured with double flooring system. We provide such buses on demand. The two portions become useful in a way that if the ride is long then some of you can play games downstairs and anyone who feels sleepy or drowsy then he can take a short nap upstairs. The double story system of the buses also makes extra space inside the bus and makes extra room for more people. More people can get fixed in the bus and can sit comfortably on the squishy seats. As mentioned above this is a party bus Boston, therefore, we have tried our best to equip the bus accordingly. The sound system inside the bus is hoveringly best because of its perfect base and amplifier system. The sound system gives clear and high-quality sound and increases the effect of your songs. Now enjoy high-quality sound system in Livery Service’s group transportation. Now here comes the real fun. This party bus Boston is beyond comparison because of the bounteous facilities it provides to its clients. We also provide a small champagne corner on demand in which champagne if every kind is available. The energy boosters and soft drinks would also be available in that champagne corner on demand. This bus is equipped in a modernized manner, therefore, you will be entertained in every possible way. There is a facility of complimentary Wi-Fi. You can connect with your friends and family during the ride or you can also enjoy playing online games. You may definitely hire party bus Boston on your next ride!